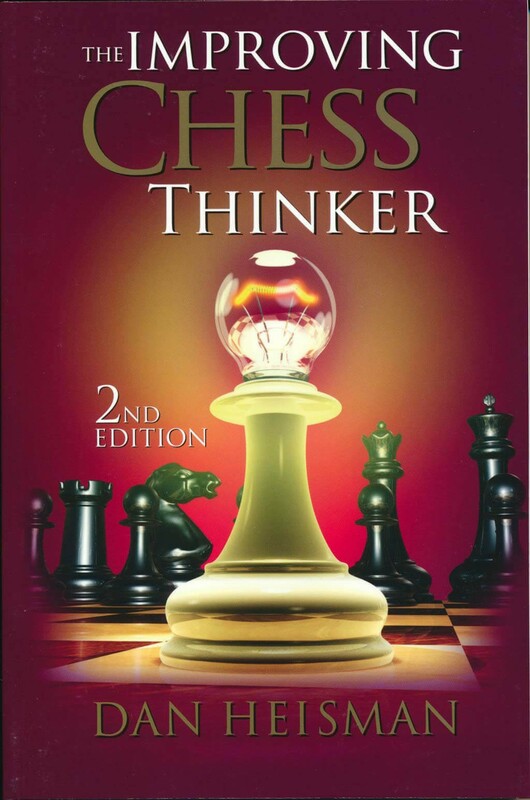 Chessplayers wishing to improve their performance typically seek to deepen their middlegame understanding or to increase their endgame knowledge. Often, however, the real key to improvement lies not in learning additional ideas and positions, but in developing a more effective thinking process at the board. 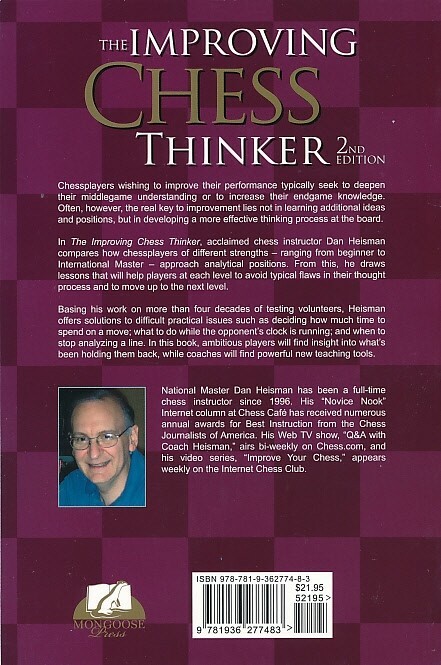 In The Improving Chess Thinker, acclaimed chess instructor Dan Heisman compares how chessplayers of different strengths – ranging from beginner to International Master – approach analytical positions. From this, he draws lessons that will help players at each level to avoid typical flaws in their thought process and to move up to the next level.